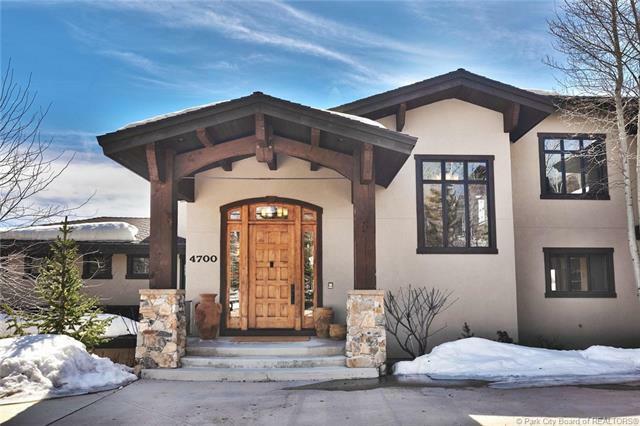 This home offers the ultimate "wow factor" with large windows bringing the outside in with natural light and sweeping views. 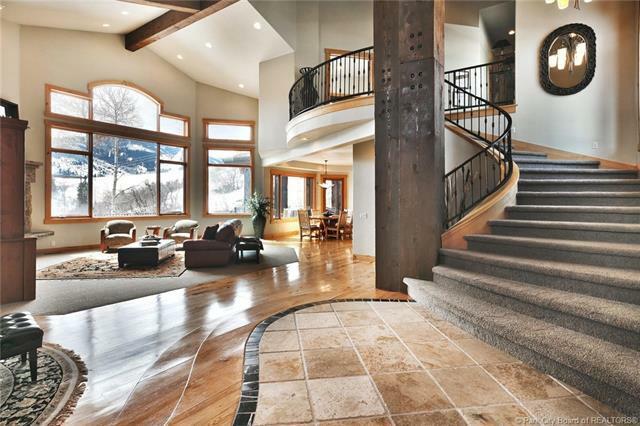 Entertainers dream home that offers an indoor pool, hot tub, and large deck. The indoor pool features a water slide, rope swings and diving board. The home has a spacious open floor plan and plenty of room for entertaining in the kitchen with double dishwashers and plenty of prep space. 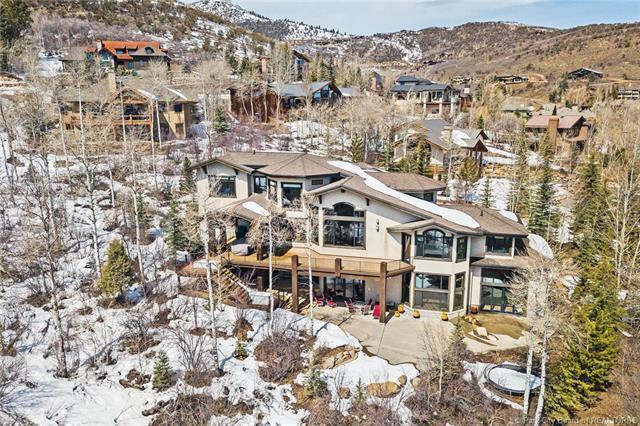 The well-known architect thoughtfully positioned this home to take advantage of the spectacular views from almost every room and also provide seclusion by being at the end of a cul-de-sac backing up to open space. 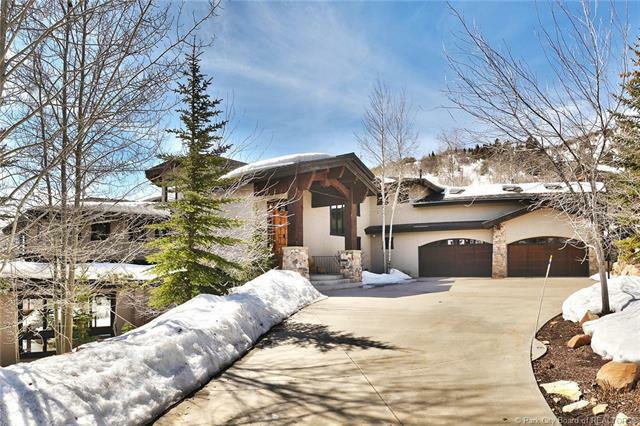 The home also offers a 4-car garage for functionality to fulfill the needs of storage for the active Park City resident.Cedar Draw is located adjacent to the Canyons Village ski access and leads to some of Park Citys most popular trails which are located right behind the home. Sun Peak amenities include an outdoor pool, tennis courts, gym and community center.